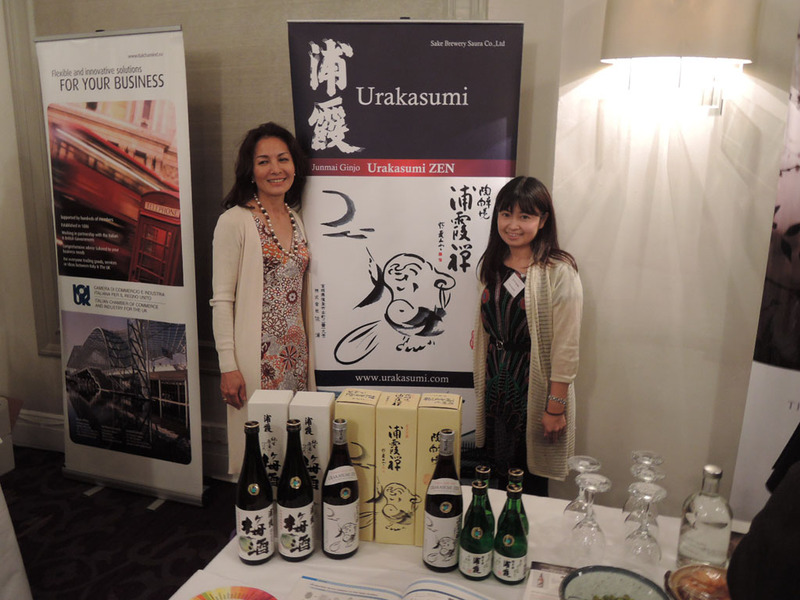 The Japanese Chamber of Commerce in the UK took part again this year in the annual International Wine and Spirits Tasting in London. 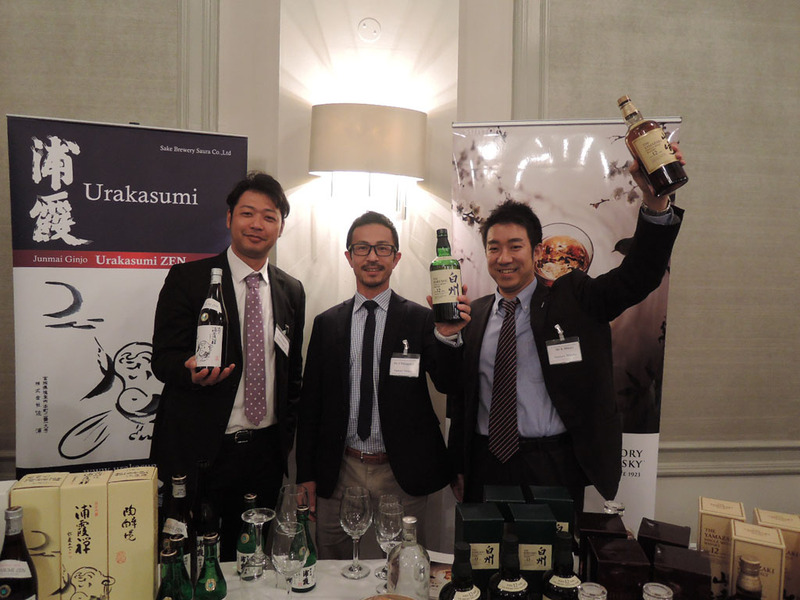 This event was organised by a number of foreign chambers of commerce, and Japanese sake and whisky were presented and enthusiastically received. 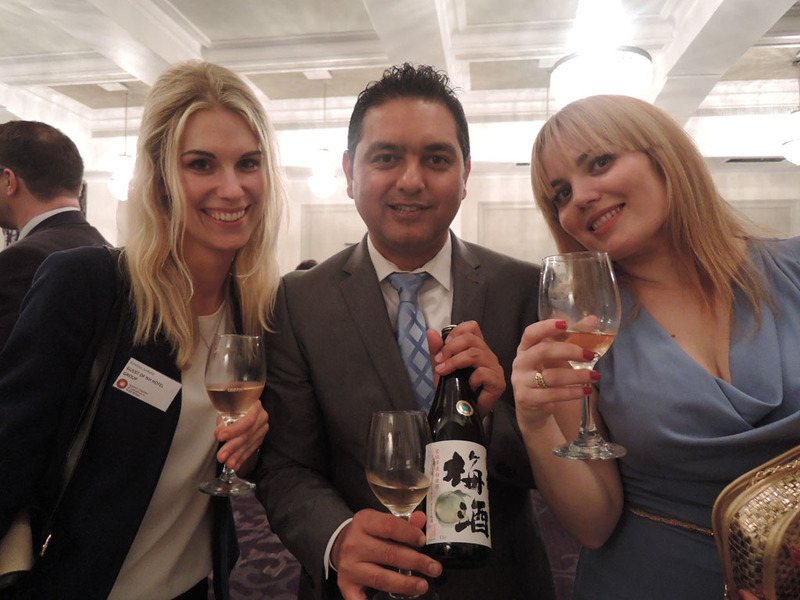 This, the 6th International Wine and Spirits Tasting, was held on 16 September at the Grand Connaught Rooms in Covent Garden and has grown from the initial three or four chambers to a dozen. 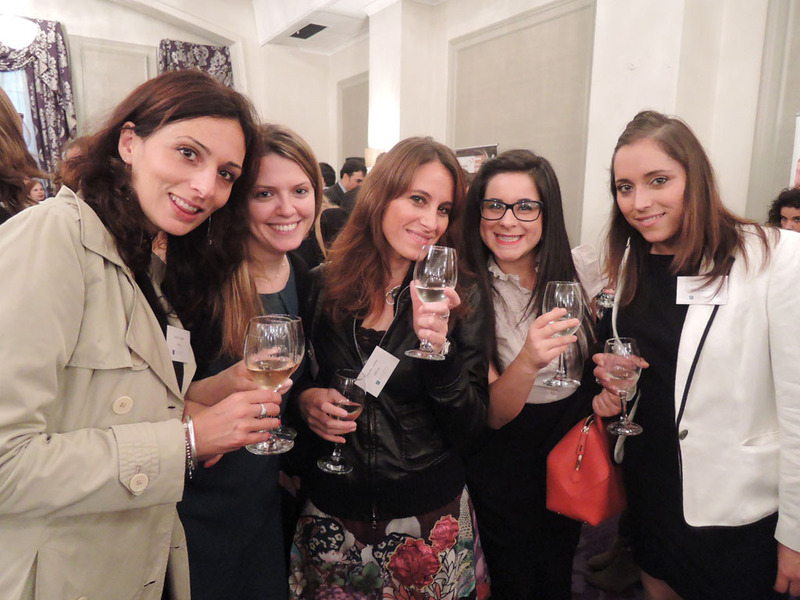 The 12 participating countries were: Argentina, Austria, Canada, France, Georgia, Hungary, Italy, Japan, Mexico, Portugal, Spain and Switzerland. Business people and diplomats from all these countries attended and were able to enjoy a marvelous range of wines and other drinks. 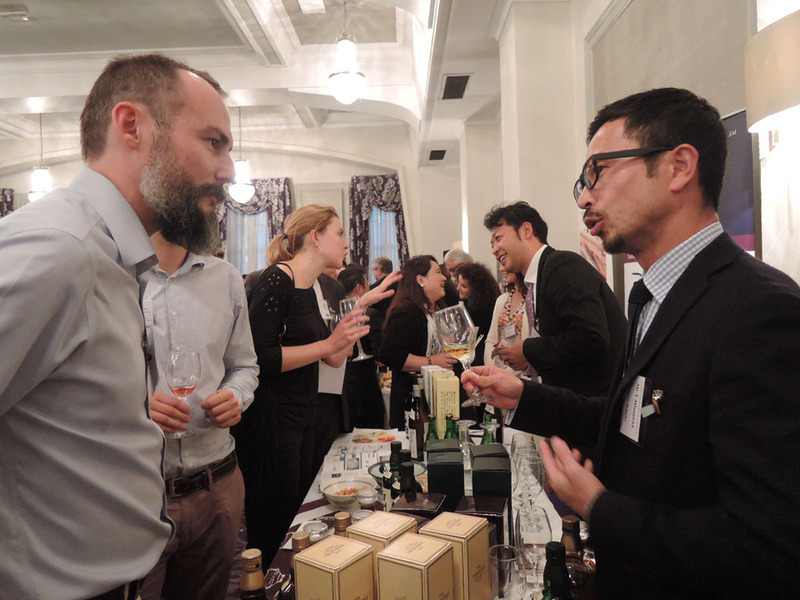 The purpose of the event was to promote international cooperation, to give the opportunity for business people of different nationalities to strengthen professional relationships in a relaxed environment, and to improve international knowledge of the wines and spirits of other nations. 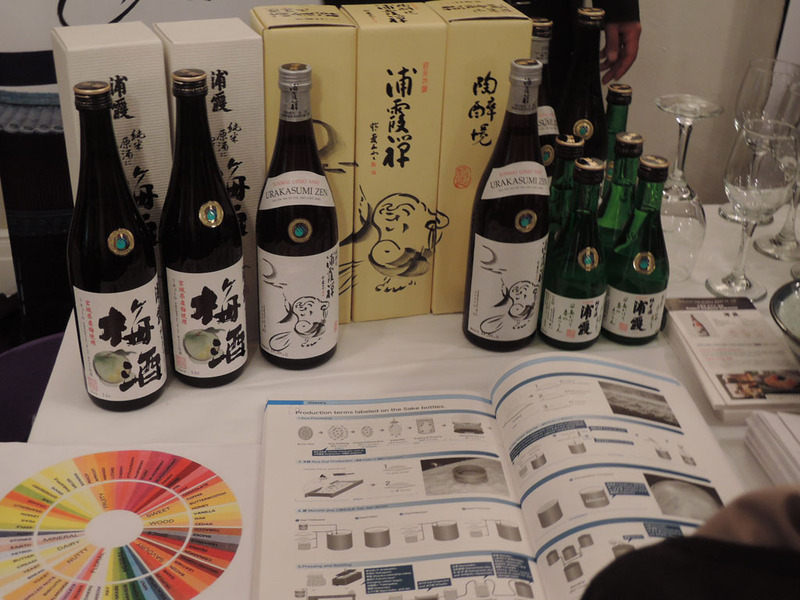 Japanese section, which was organised by Yoshitake & Associates in collaboration with the Japanese chamber of Commerce, offered the celebrated Urakasumi sake and Suntory whisky. 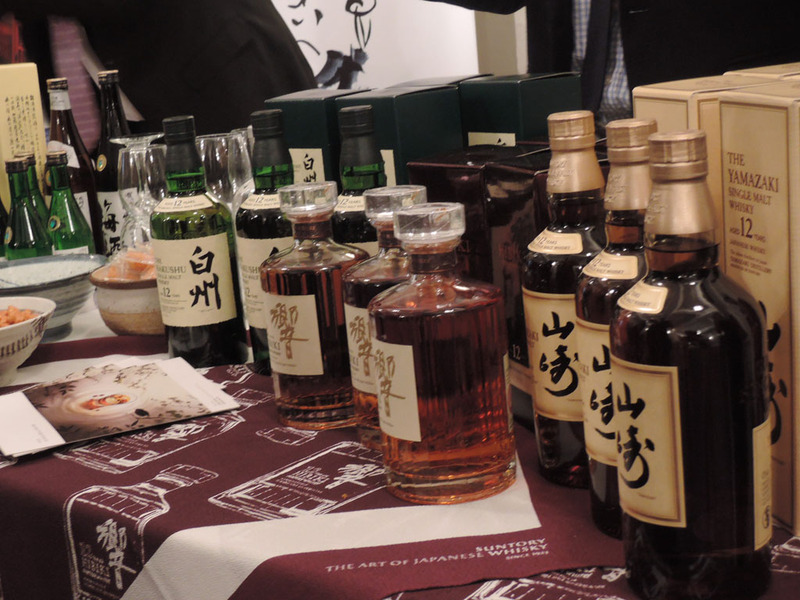 The Japanese stand was widely felt to be the most attractive, and was extremely well patronised throughout the evening by this international audience eager to try both sake and the famous Suntory whisky. 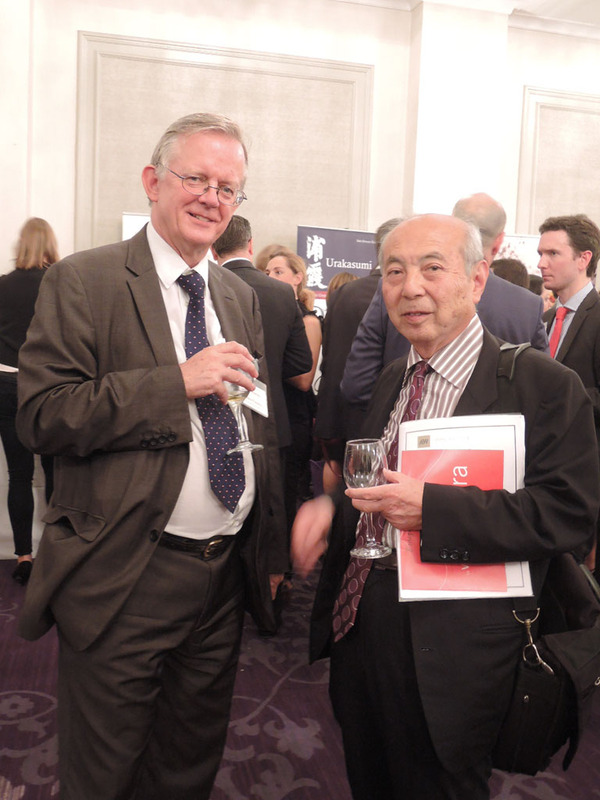 With a record-breaking 300 or so attendees, this was a hugely popular, successful and enjoyable event.